Fr. Valery reposed in the Lord on May 25, 2018. Wishing to keep their spiritual father close, parishioners of the St. Alexander Nevsky Parish buried Fr. Valery’s earthly remains behind the cathedral, which he had so lovingly erected. All are welcome to visit the gravesite of our beloved pastor. Memory Eternal! 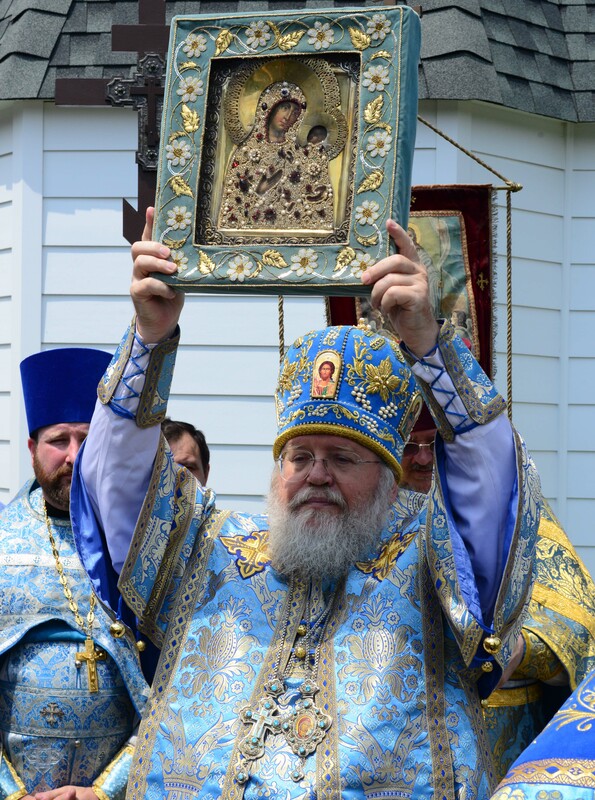 Protopresbyter Valery Lukianov, after receiving a degree in engineering, proceeded to complete his theological studies at Holy Trinity Seminary, Jordanville, New York. In 1963, after being ordained to the diaconate by St. John of Shanghai and San Francisco, and – four years later – to the priesthood by Metropolitan Philaret, Fr. Valery was assigned as rector of St. Alexander Nevsky Church, Lakewood, New Jersey. He dedicated his life to enriching the parish by erecting a beautiful cathedral, which has since become the seat of the Eastern American Diocese, and he continued to serve there as rector emeritus during his retirement. Throughout his fifty years of service to the Church and the spiritual needs of its people, Fr. Valery directed the schooling of children, lectured extensively at Church assemblies and celebrations, as well as pastoral and youth conferences. He held many administrative positions in the Russian Orthodox Church Outside of Russia, including a year heading the Russian Ecclesiastical Mission in Jerusalem. 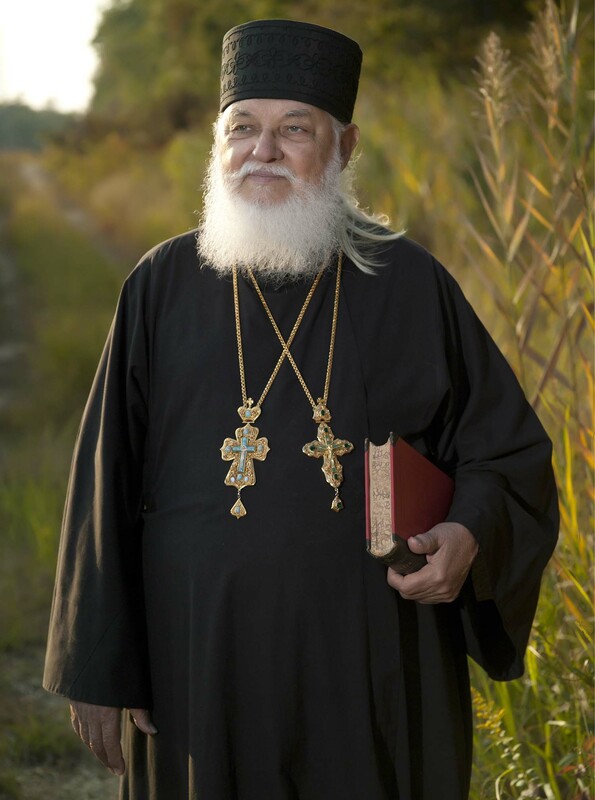 On March 16, 2008, the very day of the repose of His Eminence, Metropolitan Laurus, Archbishop Hilarion was appointed Temporary President of Synod of Bishops and of the electoral commission tasked with preparing for the Sobor of Bishops. There His Eminence was elected First Hierarch of the Russian Church Abroad on May 12. On May 18, 2008, Metropolitan Hilarion was enthroned in the Synodal Cathedral of the Sign. 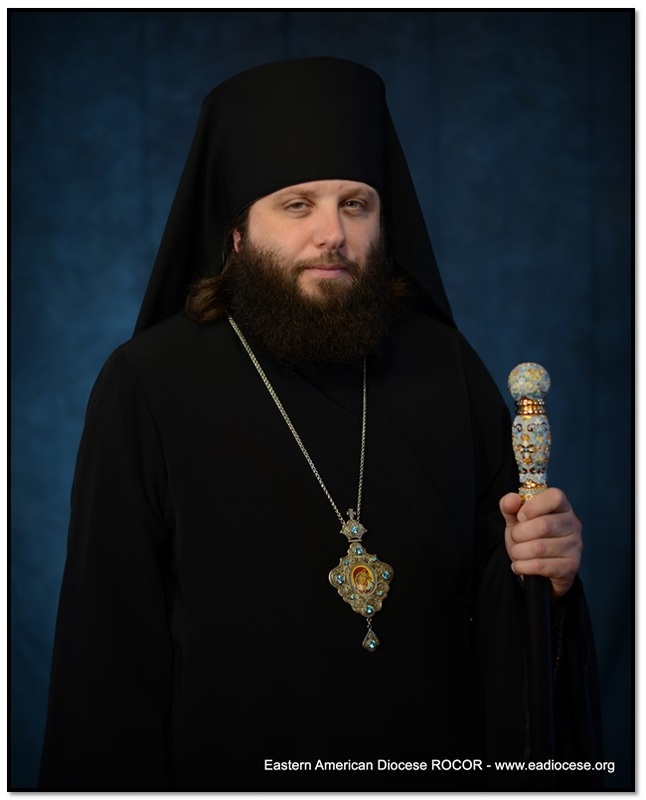 Read the full biography of His Eminence Hilarion. Bishop Nicholas (Olhovsky) was born on December 17, 1974, in Trenton, NJ. He graduated from St. Alexander Nevsky Russian Parish School in Lakewood, NJ in May 1991, and in 1993, graduated from Hamilton West High School. In 1998, he graduated from Holy Trinity Seminary in Jordanville, NY, where he received a Bachelor of Theology Degree. Read more about His Grace Nicholas Bishop of Manhattan. 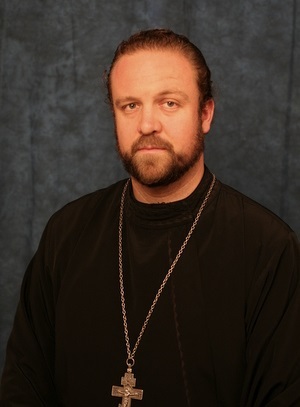 Mitred Archpriest Serge Lukianov completed his theological degree at Holy Trinity Seminary in Jordanville, New York in 1981. He was ordained to the diaconate by Metropolitan Philaret on May 23, 1982 and to the priesthood on August 29, 2000 by Archbishop Laurus. He serves as the Rector of the St. Alexander Nevsky Parish in Howell, NJ. On Saturdays, Fr. 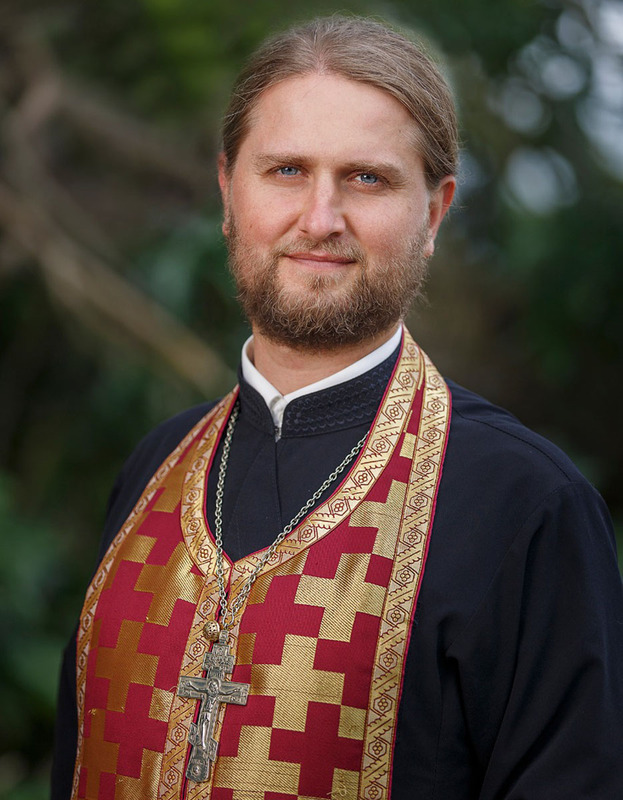 Serge serves as director of the St. Alexander Nevsky Parish School and teaches Law of God courses to the students. After completing his degree in biological sciences, Fr. Seraphim continued his studies at the Holy Trinity Orthodox Seminary in Jordanville, NY, from which he graduated in 2002. Ordained into the diaconate shortly after by Metropolitan Laurus, Fr. Seraphim remained attached as a deacon to the Holy Trinity Monastery until his ordination into the priesthood by Archbishop Gabriel on the feast day of the Transfiguration on August 19, 2005, after which he was assigned to St. Alexander Nevsky Cathedral and parish. Fr. Seraphim also holds a Masters degree in Clinical Mental Health Counseling.